Enter your email address below to subscribe to our monthly newsletter. 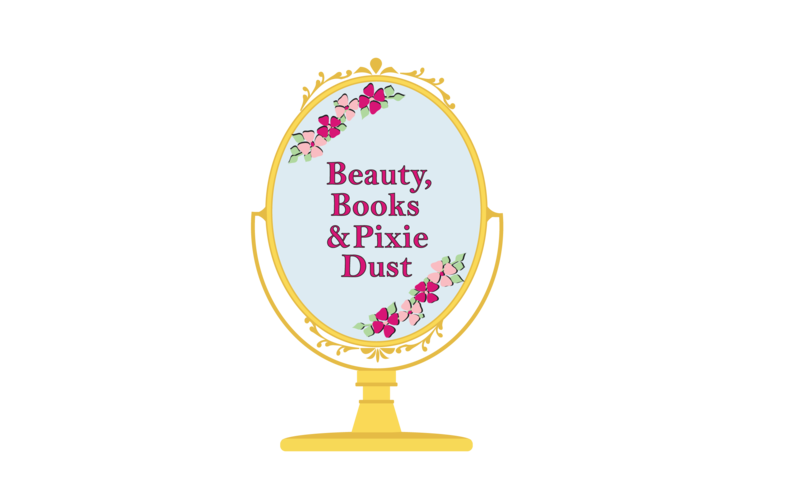 You'll get the latest news from both SeneGence corporate and Beauty, Books & Pixie Dust with Justine. There are usually some exclusive deals too! You're in! You'll start getting our monthly newsletter which goes out some time during the first week of the month.